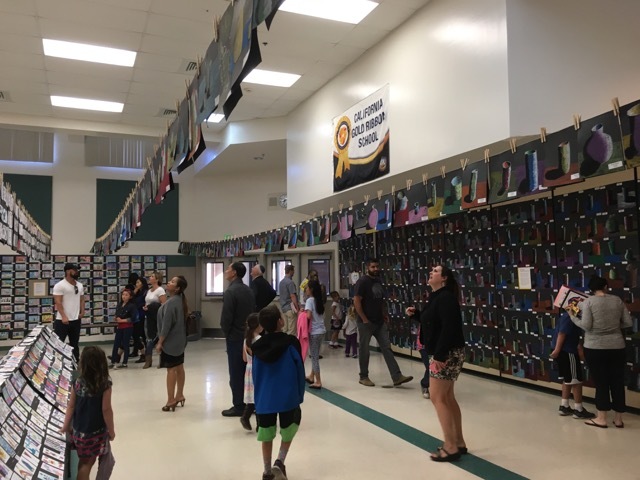 Posted on June 6, 2017 by Cordelia Miller and tagged art trek open house White Oak Elementary La Mariposa Elementary art show nonprofit arts non profit. 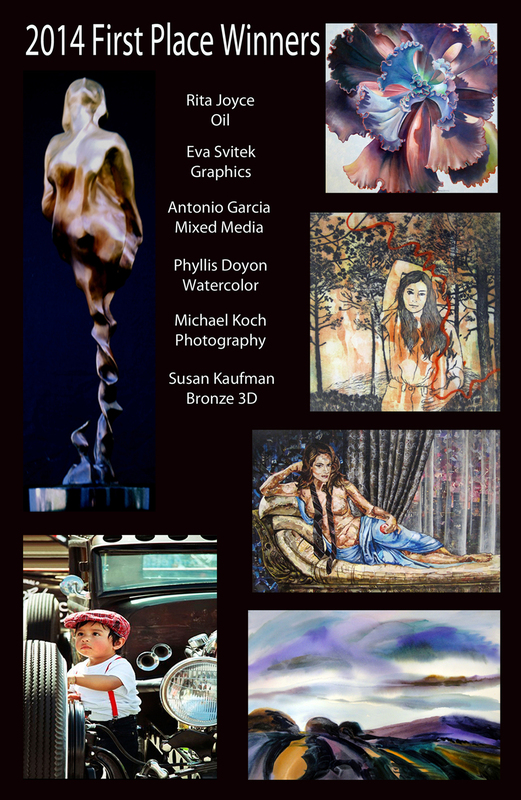 "The Greater Conejo Valley Open Studio Tour will be held on Saturday, April 18, 2015 from 10:00 a.m. to 5:00 p.m. and will include over 30 artists residing in Agoura Hills, Westlake Village, Oak Park, Thousand Oaks and Newbury Park. Visitors may register and obtain maps for a self guided tour from 9:30 a.m. to 5:00 p.m. on Saturday, April 18, 2015 at the following "central"locations. Click on OST ARTISTS for a preview of participants and exhibit locations. Both locations will offer a complimentary continental breakfast until 11:00 a.m."
Posted on April 8, 2015 by Cordelia Miller and tagged studio event community event art trek art show open studio tour 2015 greater conejo valley. Check out the Thousand oaks arts assocation on facebook! Below are some photos of our Monday Morning Painters hard at work! 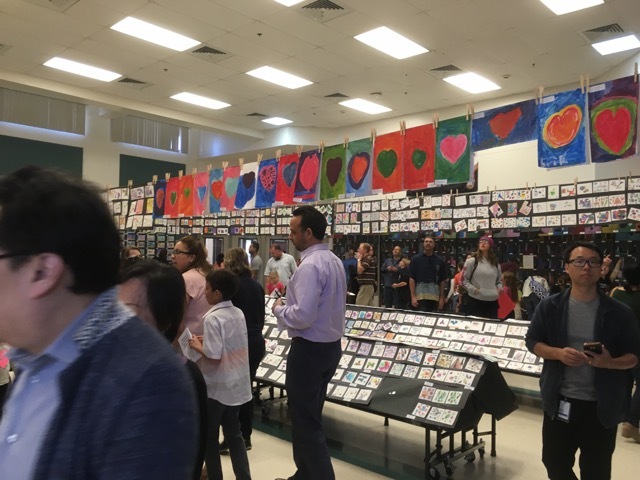 Be sure to stop by the show to check out their art! Posted on January 27, 2015 by Cordelia Miller and tagged art show gallery Thousand Oaks Art Assocation 2015 Open Juried Show art.